You will definitely get an amazing experience visiting the new Disney world, if you haven’t been there yet or for a long time. It is simply amazing. But if you have visited the Disney land in your childhood you might remember the splash mountain with no visible end of lines, or you watched your parents paying cash for a tub of popcorn, the decorations in the holidays and flower beds. But the things are changed now. Past is past now you can have more fun in it in the present. Plan your Disney vacation now as it gets easier, you got some awesome websites to help you with the plan. Advance reservations: You get a number of facilities from Disney world these days. You can make your Disney dining easy with Advanced dining reservations. You can make reservations in advance of two to three months. 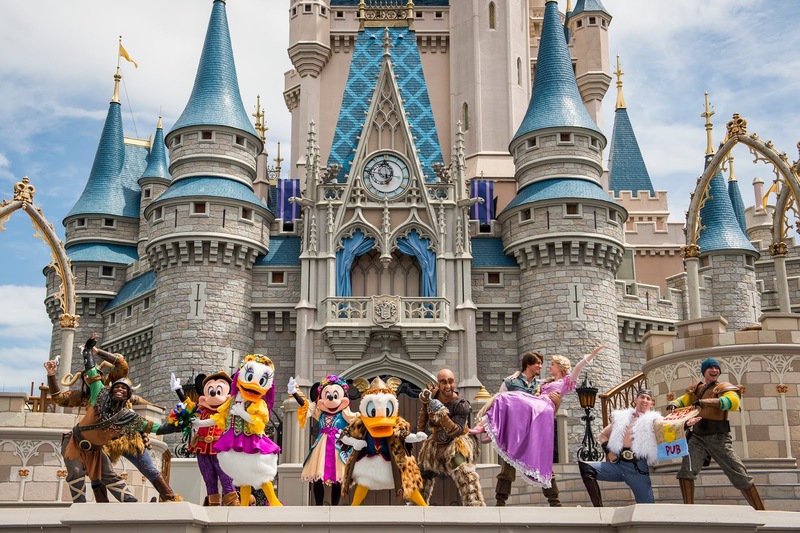 There are some very popular locations like Breakfast with Cinderella or Magic kingdom’s restaurant you won’t get an easy chance to have any meal there, so it is better to book your favorite one in advance. You can also get the prepay facility there. You get Pendora – the world of avatar guys. You get to see the amazing floating mountains there, the plants that glow and many more things that can blow your mind. In the magic kingdom, you get a new show the Happily ever after, that fills the sky with colors of light at night. There are more new adventures waiting for you in the Disney World.